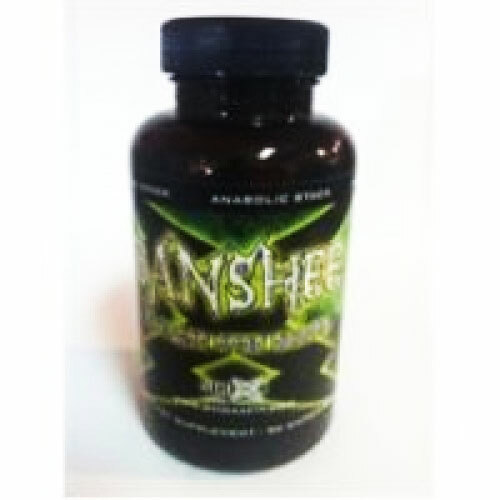 Banshee is a newly designed Anabolic tri stack engineered to rapidly increase size and strength, amplify your workouts, and assist in developing lean and ripped muscle mass via multiple pathways from one workout to the next . Banshee is the future for maximum lean muscular hypertrophy in minimal time. 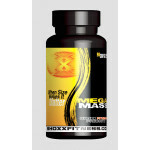 Experience the effects of 3 of the market's most decorated prohormones! All 3 of these work and together you can expect huge gains! This product is not for beginners and is serious! This is a TRI-compound and is only to be used by advanced athletes or athletes looking to maximize gains. Be warned this will transfor you completely. With the right amount of calorie intake and training you can add on massive amounts of lean muscle mass while trimming down your waist line and bofy fat! 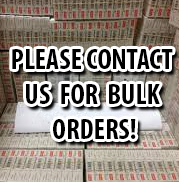 Organ Armour was specifically designed to support/protect/and restore hepatic (liver), prostatic (prostate), and cardiovascular (heart) function during times of high stress. Whether on-cycle or off-cycle, this is a support supplement for any athletes training regimine. 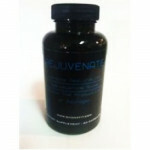 Will also help in supporting and bringing natural testosterone levels up. 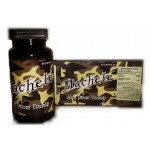 One of the best CYCLE SUPPORT Supplements on the market. A must have for any cycle. 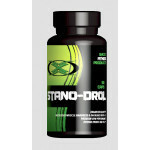 Will combat side effects , keeping natural testosterone levels high, Liver protection, prostate protection, male pattern baldness protection, cholosterol moderation and HDL and LDL level moderation as well as estrogen balance. 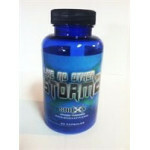 A MUST HAVE FOR ANY PROHORMONE CYCLE THIS WILL LITERALLY BE YOUR ORGAN ARMOUR.